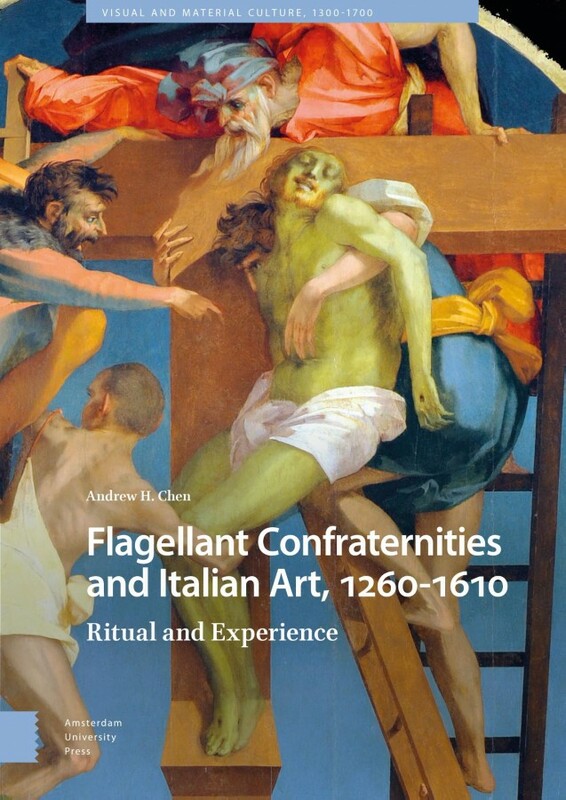 This book examines the art and ritual of flagellant confraternities in Italy from the fourteenth to the seventeenth centuries. Meeting regularly to beat themselves with whips, members of these confraternities concentrated on the suffering of Christ in the most extreme and committed way, and the images around them provided visual prompts of the Passion and the model suffering body. This study presents new findings related to a variety of artworks including altarpieces, banners, wall paintings, illuminated manuscripts, and paintings for the condemned, many from outside the Florence-Rome-Venice triangle.